Jenn Flynn completed her bachelor of physical education at the University of Alberta. She has worked as a School Health Facilitator at Lee Ridge School, Fort McMurray regional manager, APPLE Schools manager, and is now the Executive Director of APPLE Schools. She has keen organizational skills and a wide variety of experiences working with children in a physically active setting. Jenn's team skills are evident as she plays an integral role in planning processes. She brings a level of excitement unsurpassed by most, and displays leadership through her logic skills and expertise. Landra Walker completed her bachelor of physical education in 2013 at the University of Alberta. 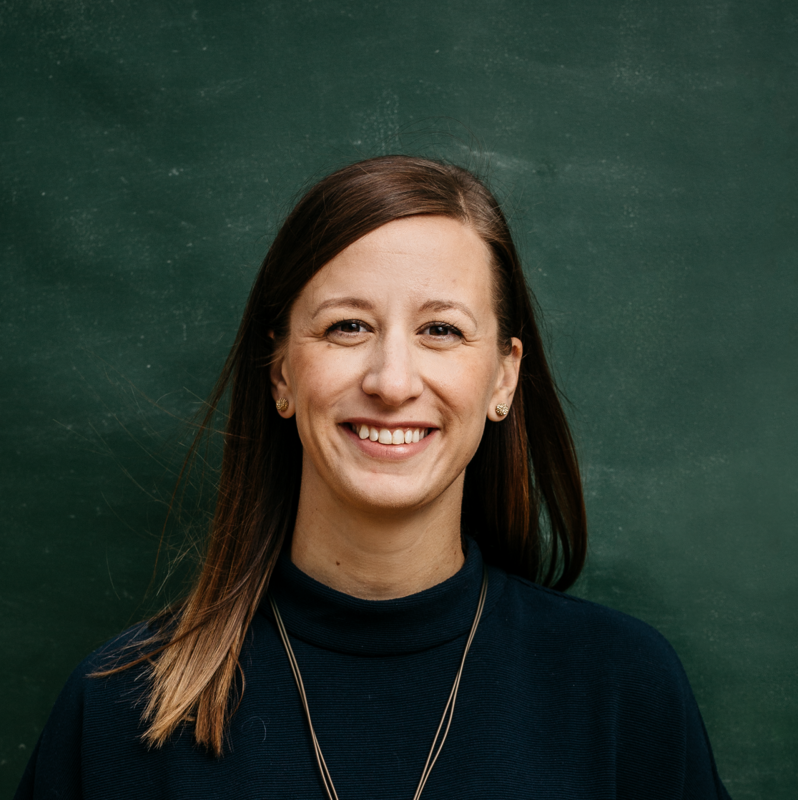 She has been with APPLE Schools in varying capacities since 2012, and is now an implementation manager where she applies her passion for health by supporting the 2018 expansion schools outside of Alberta. The highlight of her job is hearing stories from school health facilitators and health champions about how they successfully implemented an activity or initiative in their school community and its positive impact, and celebrating their successes. She believes that working to improve the lives of students through healthy eating, active living, and mental wellbeing creates balance in her own life. Landra loves to spend her spare time outdoors, travelling, and hanging out with Max, her rambunctious beagle. 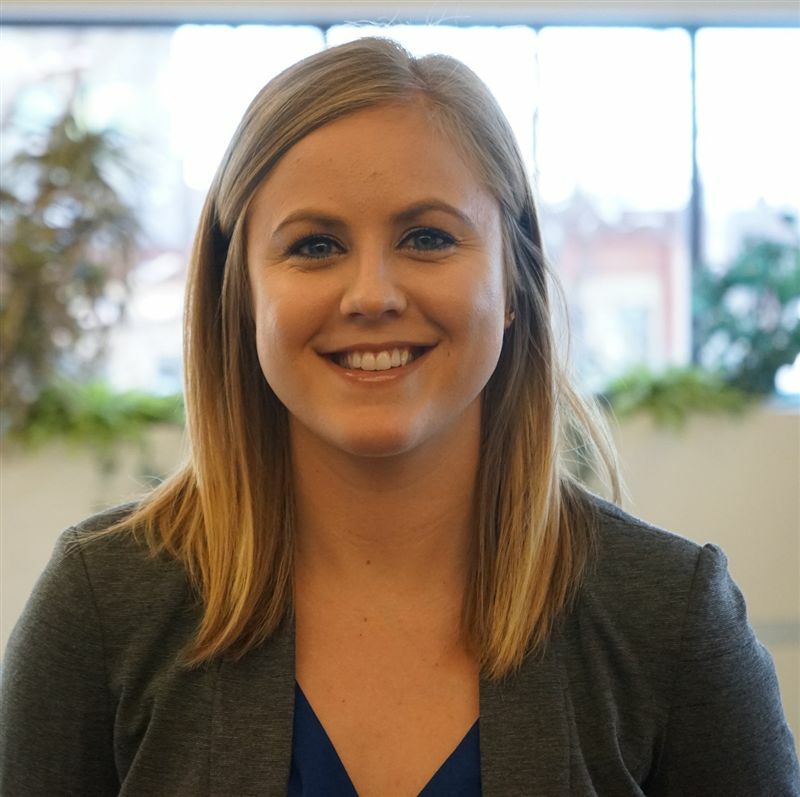 Nicole Deschner started with APPLE Schools in November 2016 as a Knowledge Exchange Assistant. She comes with solid organizational and planning skills from experience in administration and coordinating and executing various events. At a time when APPLE Schools was expanding, she came on board to help with the increasing administrative duties and event planning across Alberta to better serve APPLE School communities. Nicole graduated in 2017 from the University of Alberta with a bachelor of science in nutrition and food, and a minor in health education – she has always had a passion for healthy eating and exercise, and believes that being part of the APPLE Schools team allows her to use that passion to help kids have a healthier future. In her spare time, Nicole loves running, playing soccer, cooking, dabbling in new exercise classes, and spending time with friends and family. 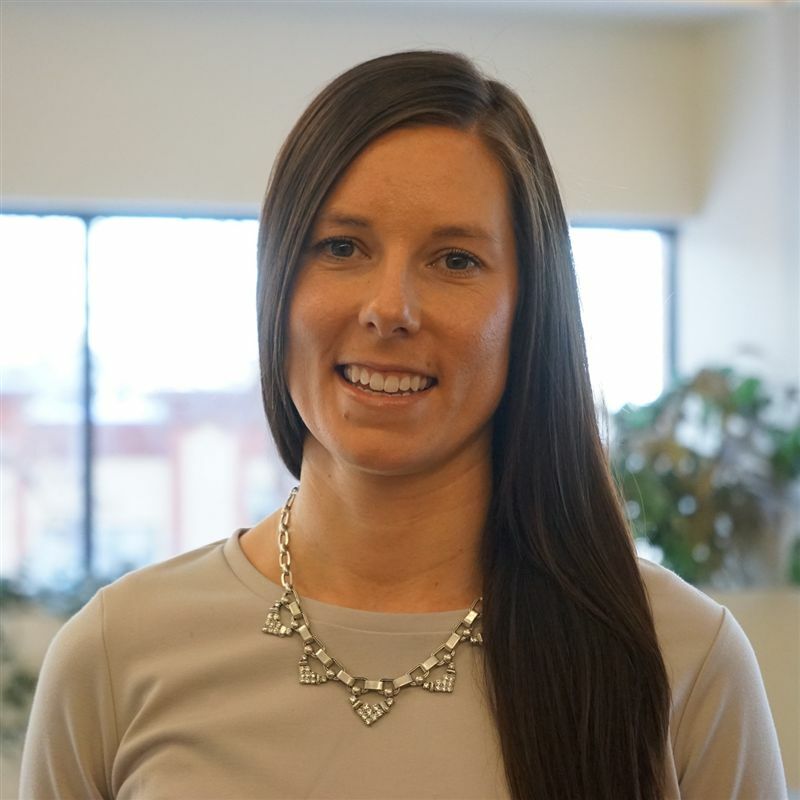 Meghan Morrison completed her bachelor of science degree focusing on applied human nutrition from Mount Saint Vincent University in Nova Scotia in 2009. She then went on to obtain her bachelor of education degree from Cape Breton University. She has been employed by the Fort McMurray Catholic School District (FMCSD) as a middle school math and science teacher since 2010 and is now a school health mentor for the district. 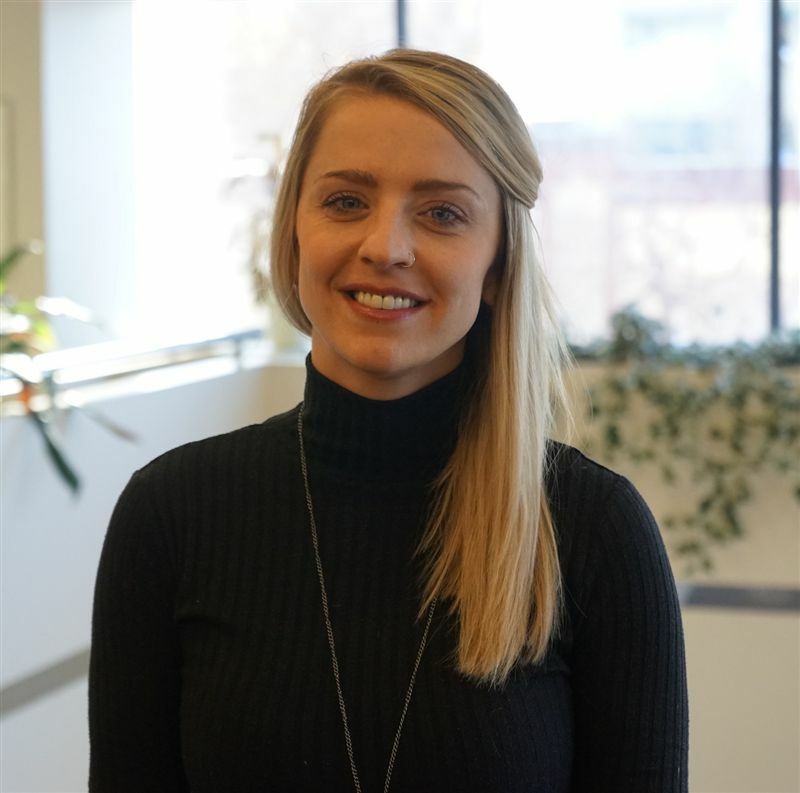 Meghan works closely with the FMCSD school health champions to promote and sustain healthy initiatives within their schools, and she loves seeing students engaged and excited about leading healthy lives and hearing their stories about making healthy day-to-day choices. In her free time, Meghan loves cooking, reading, exercising, and being around friends and family. Tyler Smith hails from Nova Scotia, where he graduated from St. Francis Xavier University with a bachelor of science in human kinetics, and a bachelor of education. He’s been teaching elementary and junior high physical education in Fort McMurray since 2012. He became involved with APPLE Schools that year as a School Health Facilitator. After a hiatus, he is excited to be back as a School Health Mentor. He focuses on empowering students to be leaders and make healthy lifestyle choices for themselves and is enthusiastic about promoting health in the public district and supporting sustainability. Tyler is a sports fan and enjoys exercising and spending time with his wife and children. Magdalena Pawlowski started at APPLE Schools in October 2016. Her journey of work experience includes carpentry, teaching social studies in Edmonton and London, U.K., being a frame tech for a telecom company, then finally, communications! After completing her bachelor of secondary education degree, she pursued the public relations program at Grant MacEwan University. She brings with her a wealth of communications experience from the Edmonton Humane Society and APEGA. She is an avid aerial-artist-in-the-making and loves animals, reading, dancing, cooking, travel, and anything involving the great outdoors. 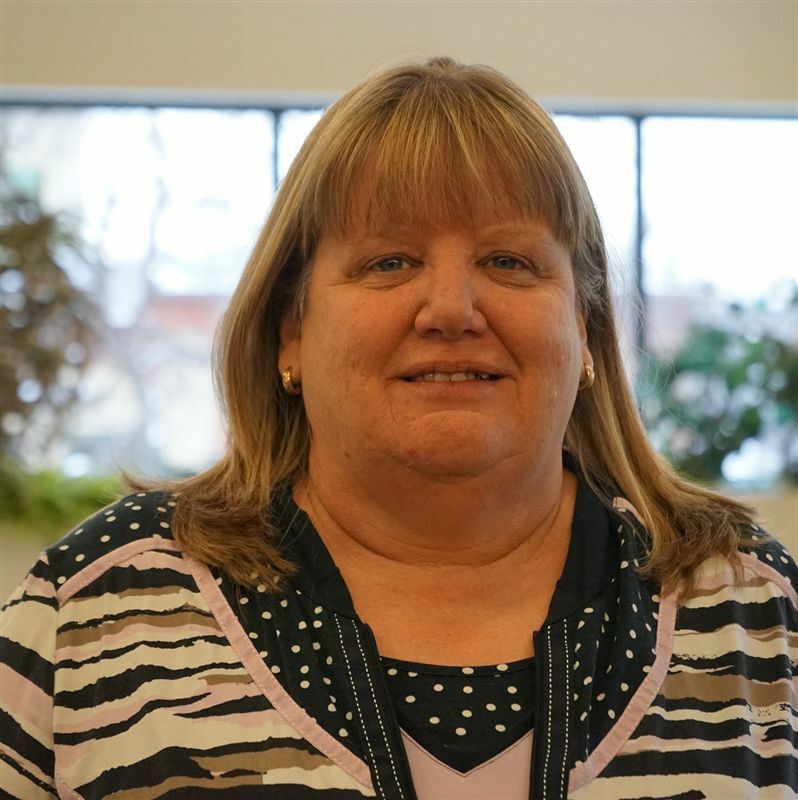 Katherine Dekker come with vast experience as a previous teacher and administrator where she shared her passion for supporting students to be the best that they can be for over 30 years. In 2010, she joined the APPLE Schools world as a School Health Mentor through her position as principal of the Edmonton catholic school St. Francis of Assisi. She saw first hand how committing to a comprehensive school health approach could change the world for students. She is excited to support school staffs in creating and maintaining environments where the healthy choice is the easy choice. An avid traveler, Katherine enjoys weaving travel tails to anyone who will lend her an ear. Jennifer Clary  graduated in 2010 with a bachelor of science degree in nutrition from the University of Alberta. After graduating, she had the opportunity to do an internship with APPLE Schools as part of her training to become a registered dietitian. After working several years in the public health and primary care sectors, she joined the APPLE Schools team once again! Jennifer loves working with dedicated school health facilitators and seeing the healthy changes happening in schools as a result of the work. When she has time to kick back, she volunteers in her community at a food security program and spends time with her horse and dog.